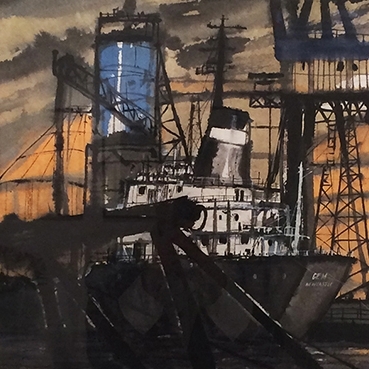 James Williamson Bell started he career on Swan Hunter's Ship Yard in the 1960s, finding inspiration all around him for his eclectic and diverse art. His work creates not just a portrait of working life on Tyneside, but of an artist overflowing with creativity and a drive to capture the world he lived in. Frink’s work revolved around archetypes of masculine strength, struggle and aggression. 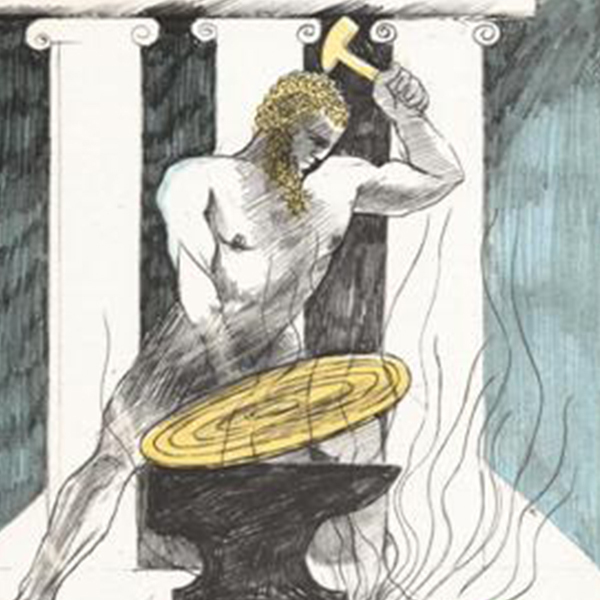 Combined with her preoccupation with war, completing a set of illustrations for Homer’s epic Greek poems ‘The Iliad’ and ‘The Odyssey’ was a natural fit. Illustration can bring words to life. It can draw viewers in and help them find their way. It can be visually appealing, or challenging and confrontational. Above all it can, and should, stand as a work of art in its own right. 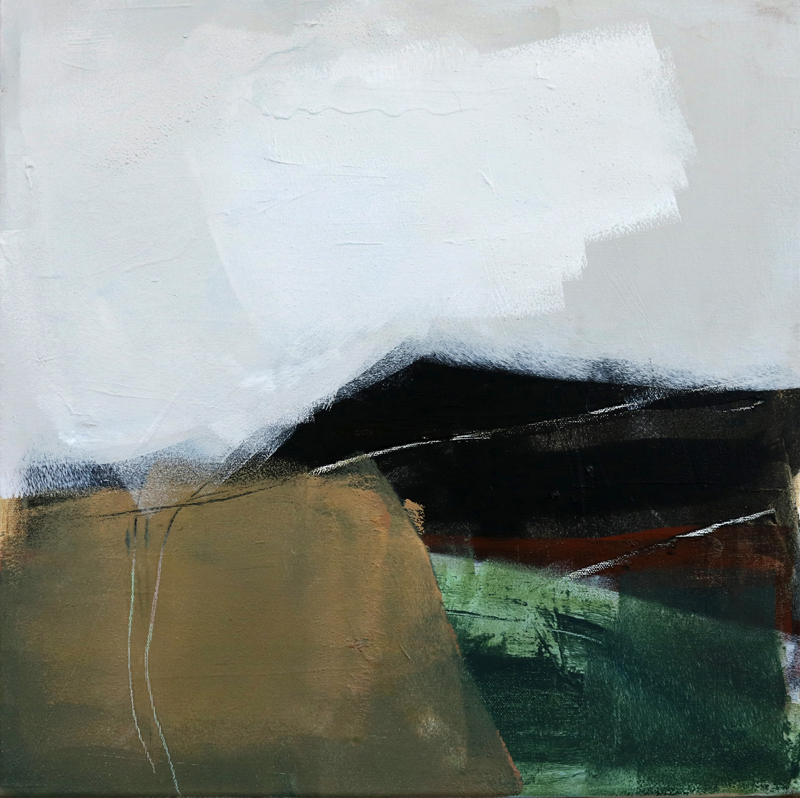 To coincide with ‘The Great Exhibition of The North’, our Summer Exhibition this year, Northern Ground, demonstrates the wealth of artistic talent in our region, with an overarching landscape theme that presents the North from various perspectives. Artists on show include Jill Campbell, Peter Quinn, Chloe Marquand and Paul Gallagher. We present a selection of rare lithographs from the first six issues of 'Verve', the luxury arts journal commissioned by the critic Tériade. The publication sought to share the ideas and techniques of new French art with an upcoming generation of painters and intellectuals, presenting the work of artists like Miró, Matisse and Braque to a much wider audience. Their images were accompanied by texts written by Ernest Hemingway, James Joyce and Jean-Paul Satre, to name a few, resulting in a unique and enduring celebration of art, literature and critical thinking by some of the 20th century’s most important creatives. Common Language brings together the work of three artists whose work, whilst visually different, is united not only by their friendship, but by a sense of quiet removal and isolated practice. 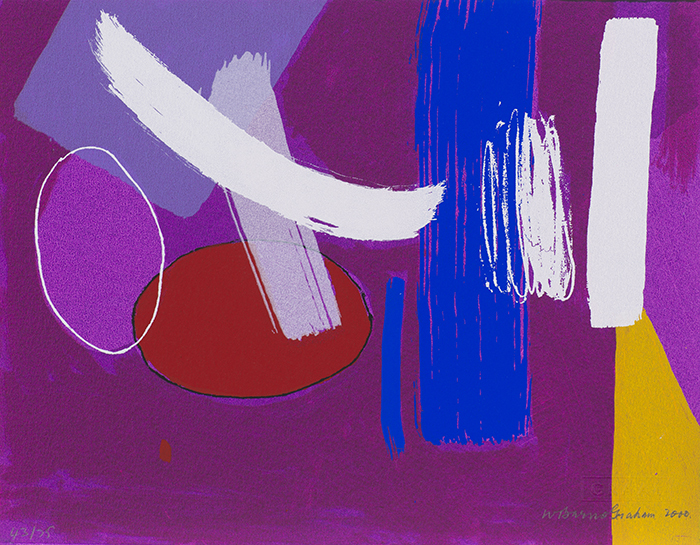 Barns-Graham was a pioneer of post-war British abstraction. Born in St Andrew's she studied at the Edinburgh College of Art before taking refuge at St Ives, Cornwall in 1940. There she met Ben Nicholson, Barbara Hepworth and Naum Gabo, and her work became permanently associated with the School of St Ives where she maintained a studio until her death. Brita Granström has been living on the Northumberland coast for over 20 years, but regularly spends the summer months at her lakeside studio in her native Sweden. Her wistful paintings reflect these contrasting habitats and, although at times celebratory, often hint at something more mysterious beneath the surface’s narrative... the exhibition’s title painting, with it’s figure lost in dreams, is suffused with metaphors that reference the writings of Walter de la Mare and yet also conjure the poetic spirit of William Blake.